New Case Study: Cinch It! Purposes: The New Cinch It! provides a unique design that holds wires and open bag ends together like nothing before! Unlike regular zip ties, they are easily removable, while still holding wires tightly together. The owners of a college apartment complex used promotional items to help promote their housing opportunity. 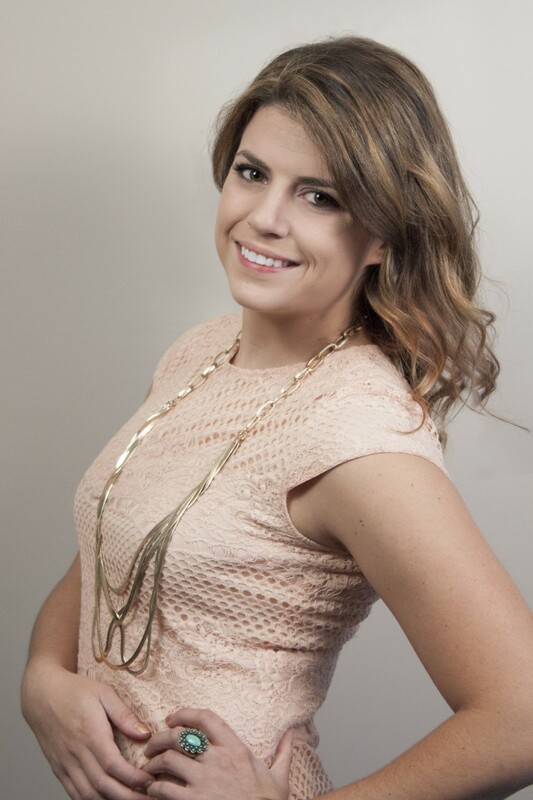 Strategy: At multiple events at a large university, the apartment complex representatives used the New Cinch Its! to hand out to college students.The bright colors were extremely popular, and not only were samples quickly taken, company representatives noted cinch-its attached to backpacks, on door knobs, and even attached to shoe laces. The student living-complex filled up quickly for the next two years, only a month after the marketing campaign. • New Design for 2014! • Insert pointed end through slit. Pull tight to Cinch-it! Purposes: Embroidered patches come custom to fit the shape, size, color and detail of your company’s logo. The patches provide a classic and sturdy product for promotional purposes. Objective: A reputable university was interested in a classic way to promote their school and congratulate each year’s graduating class. 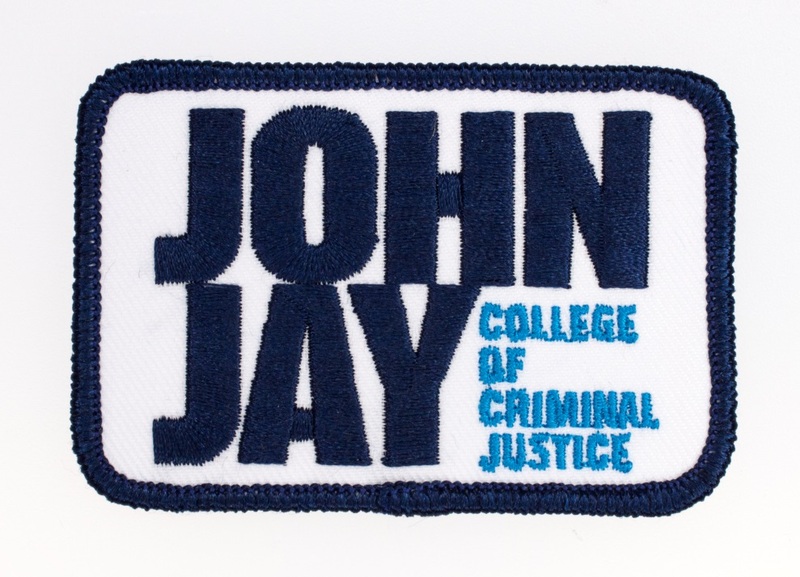 Strategy: For the past decade, the criminal justice school gave this patch to their graduates as a way to always show off their alma mater. The patch is simple enough to stick onto any law enforcement jacket or shirt in the future. It shows pride for their school and gives people in the area a feeling of comfort knowing the excellent school they graduated from. The patches have also promoted the school to aspiring law enforcement officers and the school’s enrollment has increased by 12% since last year. • Heat seal backing available. New Case Study: Wipe it Now! Purposes: Wipe-It NOW! 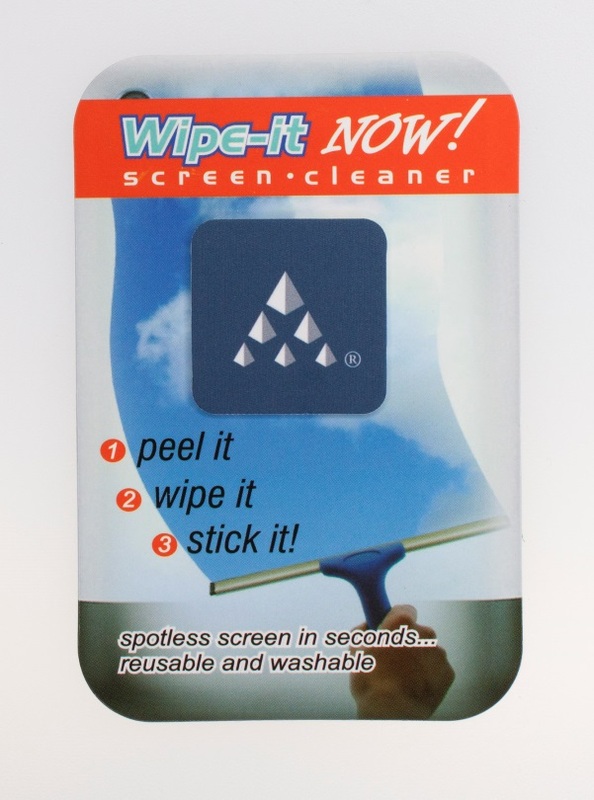 Screen cleaners safely and completely clear the view screens of all mobile electronics. Objective: Promote their company internationally without incurring heavy shipping charges. Strategy: A software company headquartered in the US began doing more and more international business. As a way to promote their brand to possible clients in Europe and Asia, they sent them some information about their company and included a Wipe-it Now in every envelope. Because of this gesture, their international sales increased 140%. 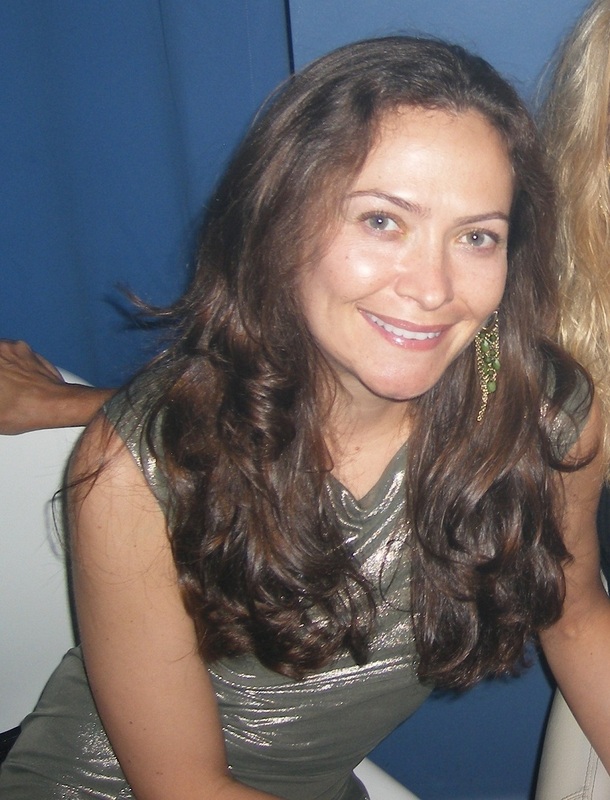 The company even hired new employees for the international expansion. USA-Made Lanyards from EMT – 1 Week Production! 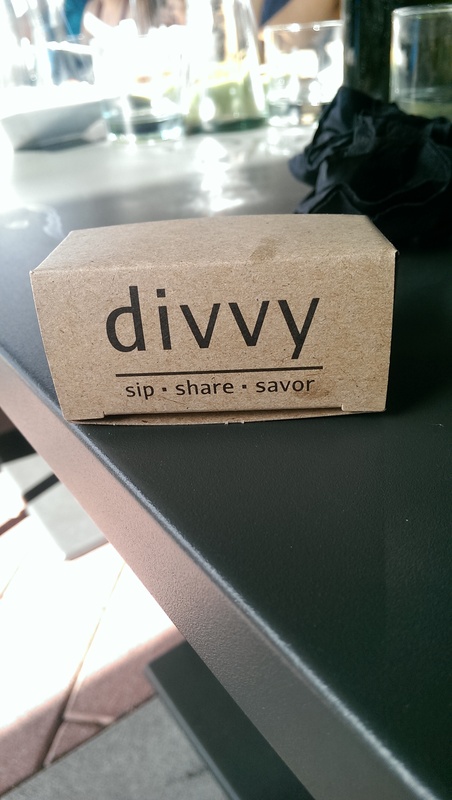 The venue this year was divvy in Carmel. 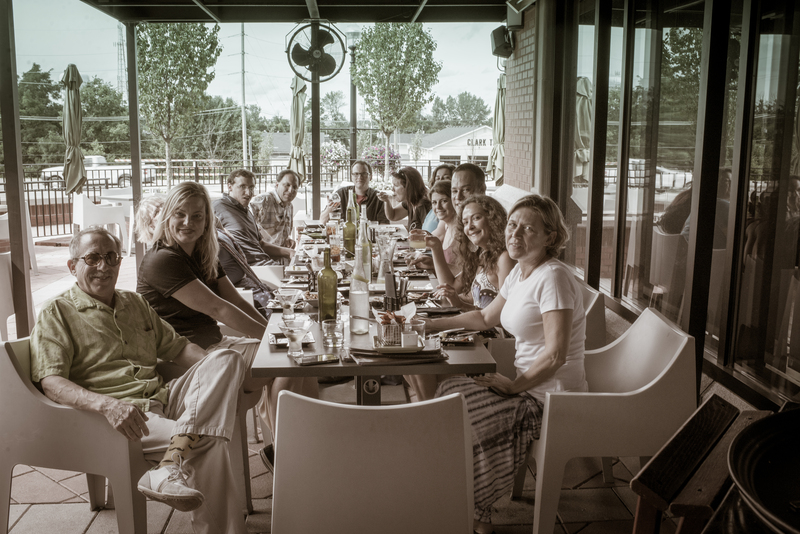 Everyone settled in around the long table for refreshments and appetizers. It was a beautiful day and perfect for taking the afternoon off. 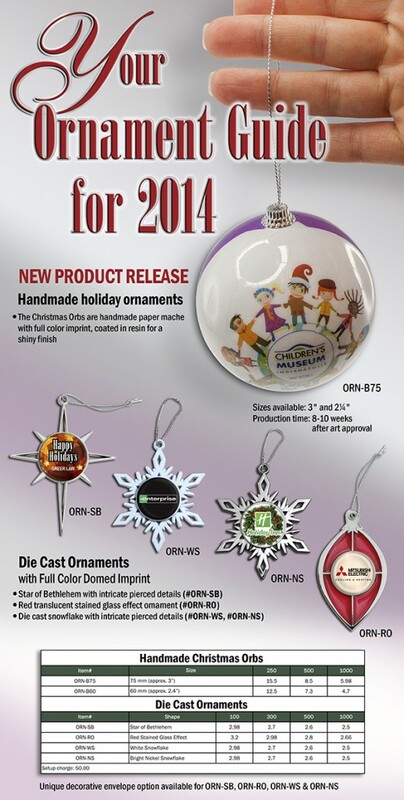 Purposes: The new paper maché handmade Ornament Orbs provide a customizable twist on a classic design. This design allows for two full color imprints (the same or different imprints) on each side to promote your company or event. Objective: A custom event for an exclusive event at a well-known museum. Strategy: Every year a very popular children’s museum hosts a holiday’s open house to members. 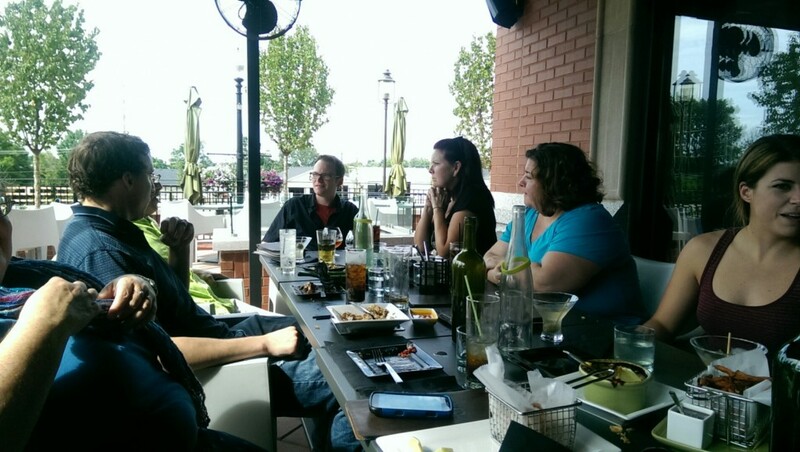 The purpose of the event is to act as a fundraiser, review prospectus and to reiterate and discuss membership initiatives for the following year. On a budget, the non-for-profit museum wanted to say “Thank you” to their members in a fun creative way, without spending too much money. 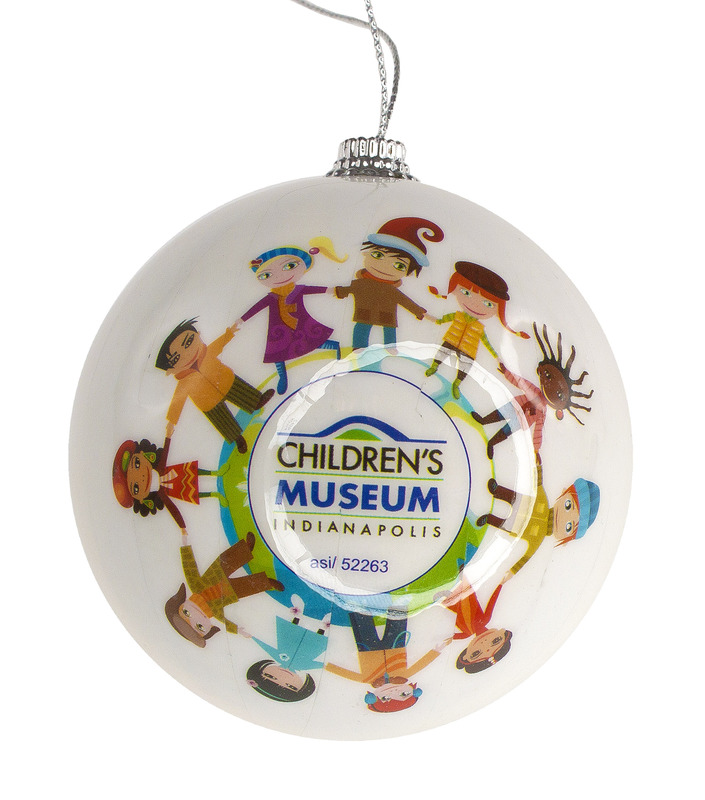 The Christmas Orbs featured one of the museum’s most popular exhibitions on one side. Everyone loved the orb ornaments, especially because they didn’t have to worry about their kids breaking them. The museum saw an increase in membership by 8.4%, and after the event, people called in wanting to know how to purchase the ornaments in sets.